Antivirus company "Doctor Web" reported the discovery of its experts in the Google Play a large number of Trojans of the family Android.HiddenAds designed to display annoying ads. Since the beginning of February it was revealed nearly 40 new modifications of these malicious applications, they have been downloaded about 10 million users. Some of these Trojans scammers spread across Instagram and YouTube. Through advertising in popular social networks and Internet services with an audience of millions the number of potential victims that can install dangerous programs, increases significantly. Summer is coming to an end, and if you have not been on vacation, you probably thought to spend the last warm days by the sea. However, even on vacation do not forget about information security. 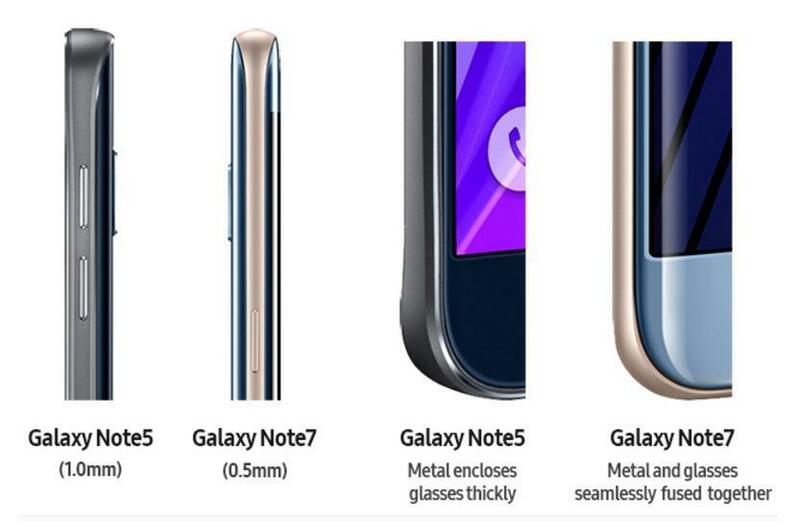 In addition to an extensive list of the announced innovations, Android 7.0 contains several of these that are detected independently. “Kaspersky Lab” conducted a survey, which found that 23% of Russian Internet users stick with a web computer camera for security purposes. 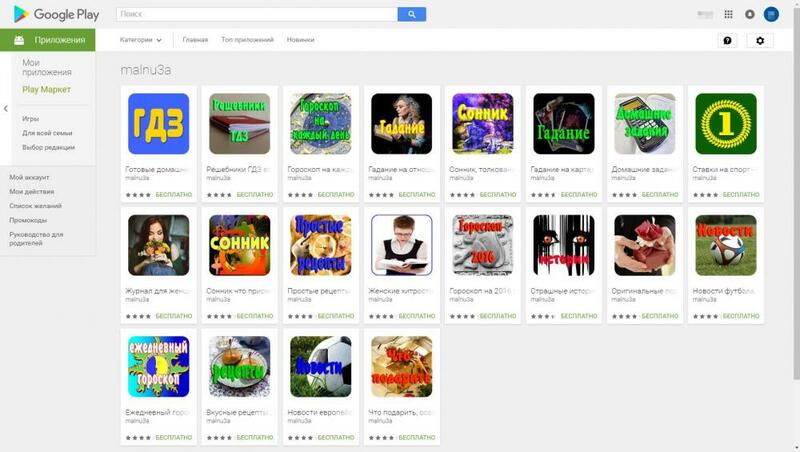 "Doctor Web" found in Google Play Trojan that steals usernames and passwords of users "VKontakte"
Android.PWS.Vk.3 hiding in the app "Music from the VC", which is distributed by cyber criminals through Google Play on behalf of the developer MixHard. 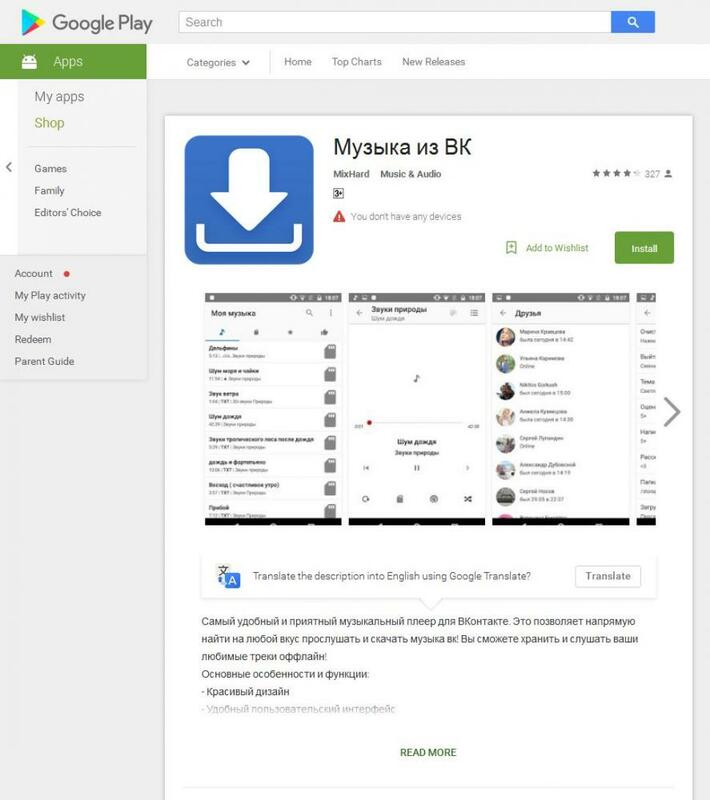 Virus analysts "Doctor Web" has informed Google about this malware, however, at the time of publication, Android.PWS.Vk.3 was still available for download. 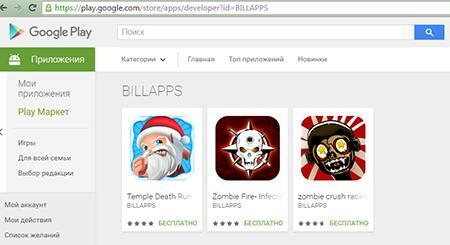 the Specialists of "Doctor Web" found in Google Play a new Trojan. 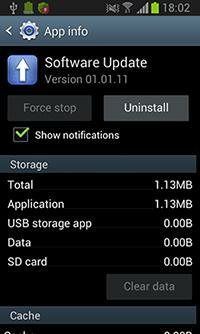 This malware, named Android.PWS.Vk.3, steals user logins and passwords from accounts in social network "VKontakte". In the field of view of the enterprising cybercriminals that distribute the banking Trojans as fans of mobile games, which tend to get everything at once, without paying a penny and not spending any efforts. In particular, when users are trying to find in popular search engines information about cheats to facilitate passage of play – for example, possible to obtain infinite gold, crystals and other in-game currency, or just want to download the cracked version of the beloved gaming applications in the search results, potential victims are demonstrated links to numerous fraudulent web-sites created specifically for fans of the infamous "freebie". Virus analysts "Doctor Web" is constantly fixed cases of distribution of various banking Trojans designed to infect mobile devices running Android. It is no secret that cyber criminals often try to hide such malicious applications for a harmless and useful program. Was no exception and the bunker Android.BankBot.104.origin, which virus writers teaches potential victims how to hack the popular mobile games and also under the guise of programs for cheating. But modern user who is quite demanding, inquisitive, accustomed to the abundance of the different offers around, this is not enough. But despite that Skype continues to hold the palm of popularity. Because in his time well occupied a niche, and move this giant from the pedestal is not so easy. We are setting a long time ago or now in the habit of Skype to your parents, encourage the brainchild of MIcrosoft, which, in my opinion, support is not necessary. 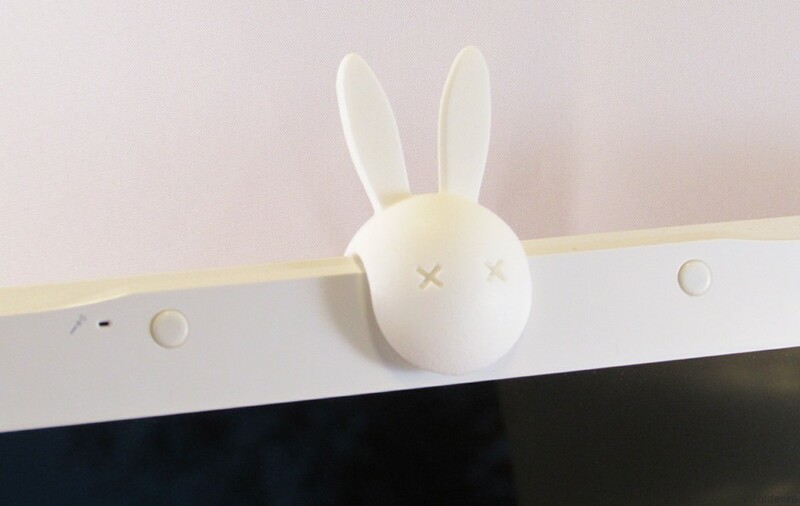 Now we cannot abandon Skype, because there are parents who are accustomed to and don't want to try something new. 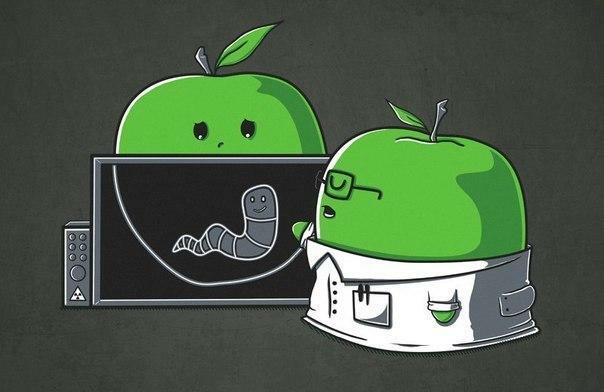 A familiar situation? Very many hear like it. 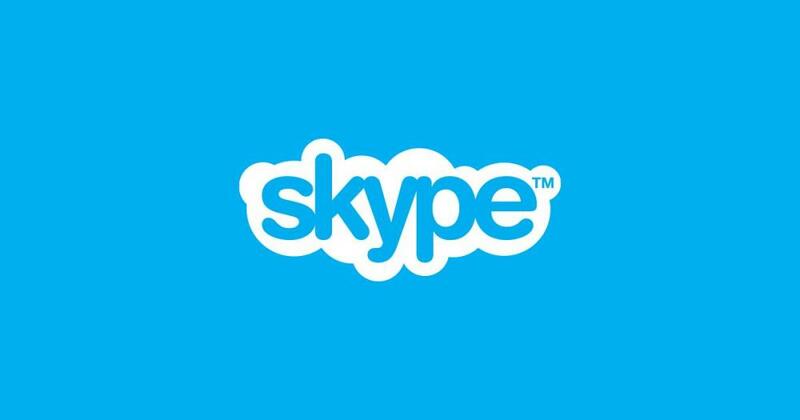 If you ask the modern Internet user if she is familiar with Skype, the most probably answer Yes. A this product use. But if you continue to ask questions, trying to figure out why, it is unlikely we will hear in response that this is a handy tool. So I can answer only elderly parents who are not accustomed to technology, but not too savvy it users, which Skype has set the kids, or it was pre-installed on a PC laptop. For them it would be cool if only because it allows you to make free calls, replacing the phone. In short, only those who have not seen any alternatives. The Trojan, dubbed Android.Gmobi.1, is a specialised software package (SDK-platform), which extends the functionality of Android application and is used as handset manufacturers and software developers. In particular, this module is designed for remote updates of the operating system, analytical data collection, display various notifications (including advertising) and mobile payments. However, despite the seeming harmlessness, Android.Gmobi.1 in many respects behaves like a typical Trojan, so the containing programs are detected by antivirus products used.Web for Android as malicious. 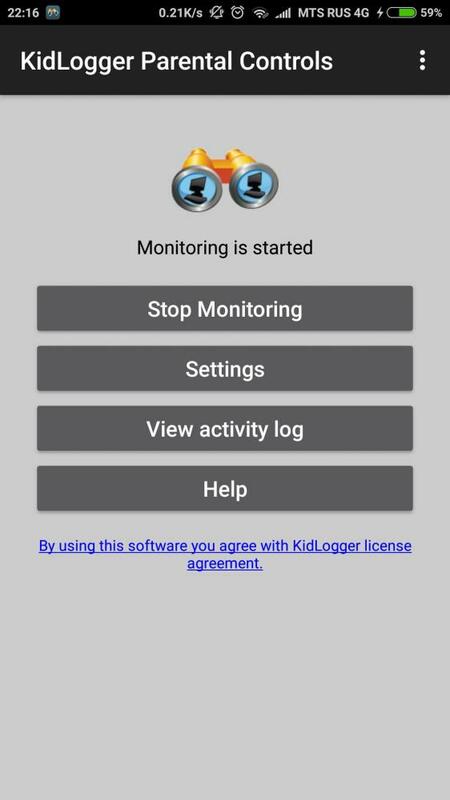 At the moment the specialists of "Doctor Web" found this SDK on preinstalled system ON nearly 40 popular mobile devices and applications TrendMicro Dr.Safety, TrendMicro Dr.Booster and Asus WebStorage, which is available for download on Google Play. All the affected companies were notified of the problem and are addressing it. So, the latest official version of Dr programs TrendMicro.Safety and TrendMicro Dr.Booster do not contain this Trojan. Many modern Trojans are designed to display Intrusive advertising, as well as installation of various software on mobile devices. With their help the virus makers get good profit, it is not surprising that the number of such malicious programs is increasing. One of those Trojans, which investigated in March the specialists of "Doctor Web" was found in about 40 firmware Android-devices. 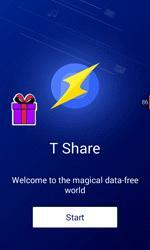 In addition, it was discovered in multiple applications from well-known companies. The Company "Kaspersky Lab" has announced the release of a new version of the solution Kaspersky Internet Security for Android. 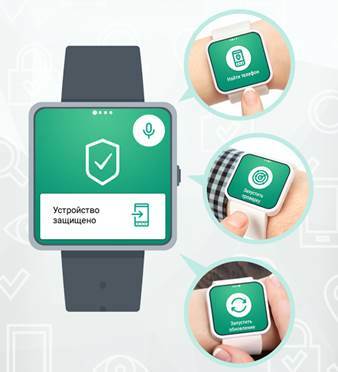 The updated product allows you to control protection for the smartphones and tablets with devices running on Android Wear, such as smart watches. Architecture of malware for the Android mobile platform becomes more and more complicated every year: if the first malicious programs for this system was a fairly primitive application, the current sometimes is not inferior to the complexity of even the most sophisticated Windows Trojans. 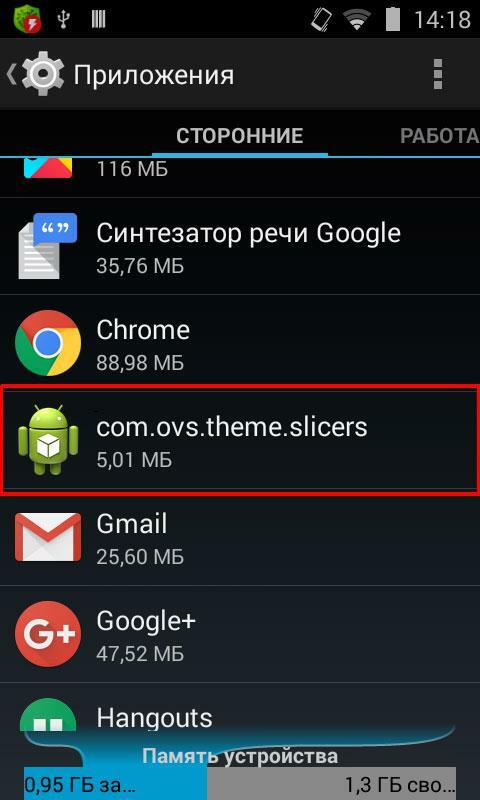 In February 2016, the specialists of "Doctor Web" has revealed a set of malicious applications for Android that possesses the widest spectrum of functionality. App Store and Google Play is filled with apps, but smartphone users "settle" their smaller part. 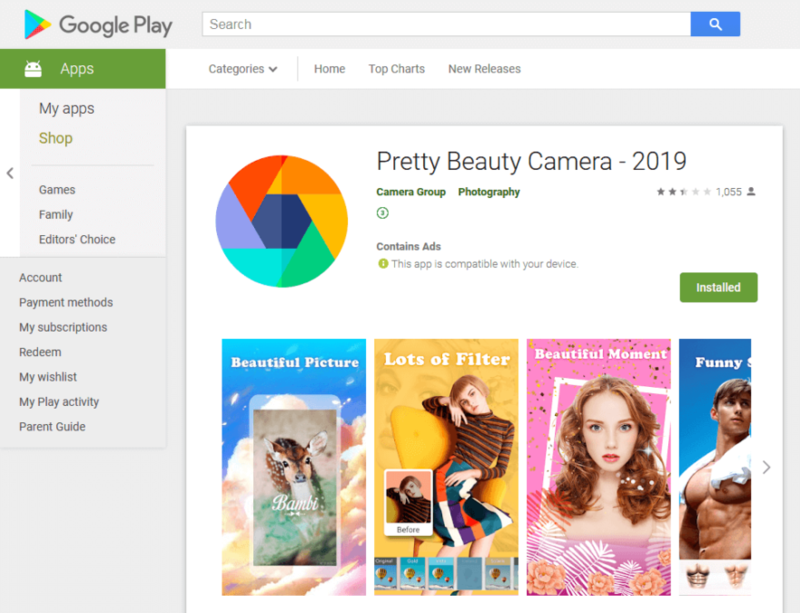 The virus Writers have built the Trojan in more than 60 games, which are then placed in the directory Google Play on behalf of more than 30 developers, in particular Conexagon Studio, Fun Color Games, BILLAPPS and many others. The company "Doctor Web" has already alerted Google about the incident, at the time of publication of the infected game was still in Play, it is recommended not to download games from the catalog in the next few hours on the devices that are not protected by antivirus. Virus analysts "Doctor Web" found in Google Play dozens of gaming applications, which hides the Trojan Android.Xiny.19.origin. The main purpose of this malware – download, installation and run programs at the command of attackers. 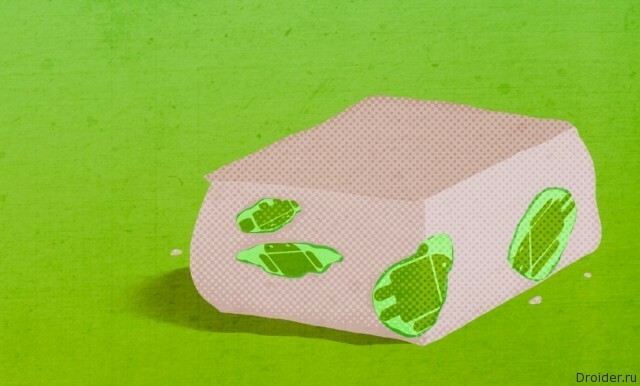 In addition, the Trojan can show obtrusive advertising. 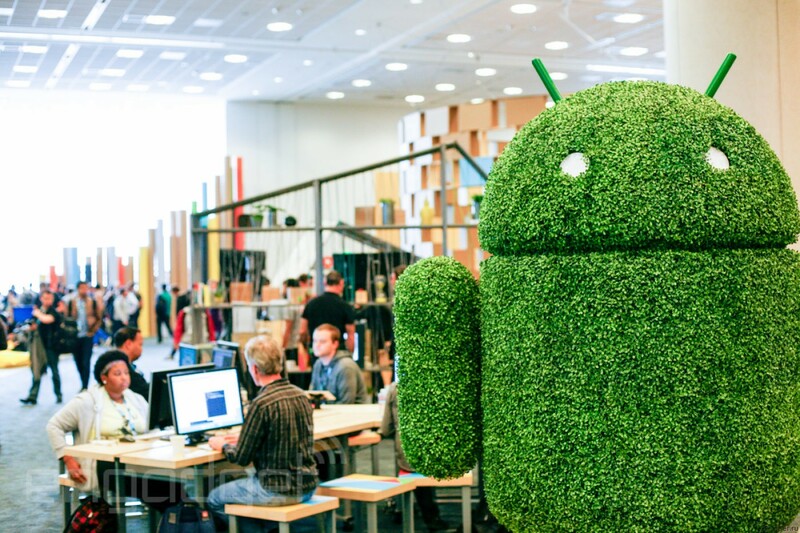 The First information about the Android.Cooee.1 appeared in October 2015, when the malware was detected at several budget Android smartphones from, to put it mildly, not the most famous brands. 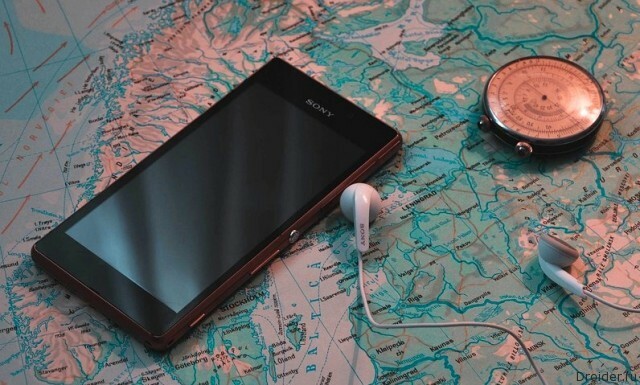 New case detection of the malware showed that the unknown attackers appetite is gradually growing: the app has been discovered on a mobile device Philips s307. The specialists of "Doctor Web" has alerted about the incident the manufacturer, which is currently considering possible solutions to the problem. Among the main trends of the past year may be noted the emergence of a large number of pre-installed Android malware, which are invisible to users could download and install different SOFTWARE, and often showed the hype. One of these Trojans has become Android.Cooee.1, built-in GUI several budget smartphones the production of a number of little-known Chinese companies. 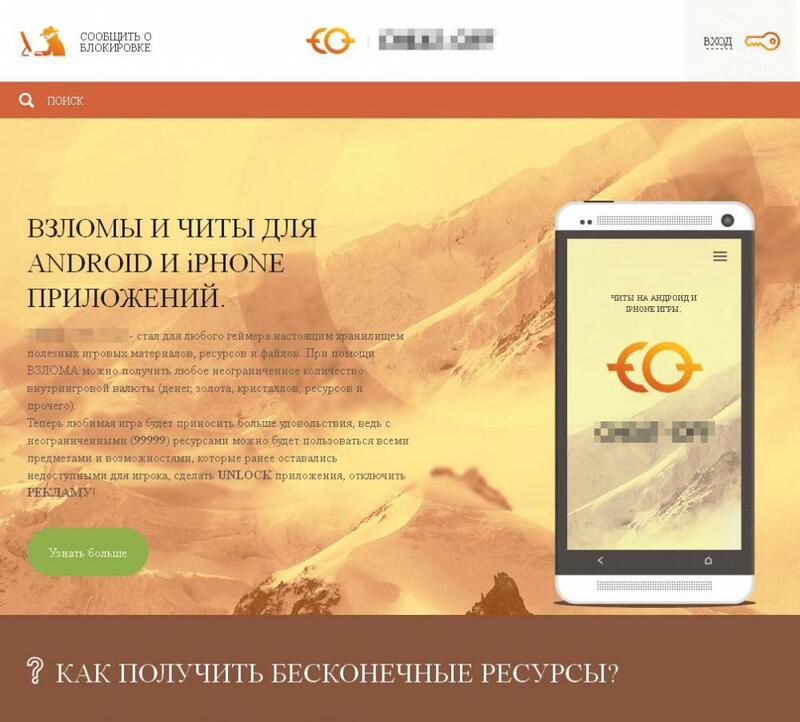 Apparently, the attackers decided not to stop and continued unsafe practices in the next year: the specialists of "Doctor Web" revealed another case of the Android implementation.Cooee.1 for Android device, and this time the "surprise" awaited buyers of smartphones from well-known electronics manufacturer. A Good antivirus program is worth their money. But among the free it's hard to find quality. This niche aims to fill the Kaspersky Free. 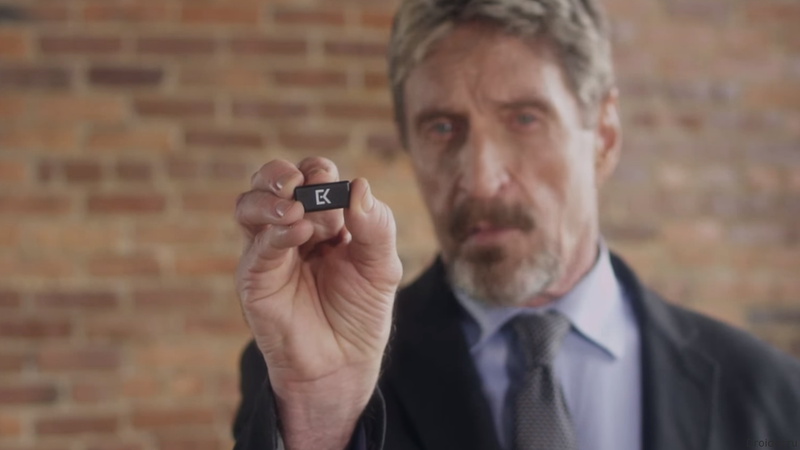 John McAfee, Creator of McAfee antivirus, has decided to declare war on passwords, launching on crowdfunding platform Indiegogo campaign to raise funds for the development of Everykey.